When you’re thinking about planning a trip, cost is probably the first thing that comes to mind. Taking a vacation is an investment, and it takes careful budgeting and financial preparation. If you want to bust out without busting your budget, there are still ways you can have a great time without having to worry about whether or not you’ll have enough money to make your mortgage or rent payment. Here are our best tips for travelling cheaply and still having a great time. One of the most important factors in having a great trip is being prepared before you head out your front door. Too many people choose trips without knowing what their destination affords in the way of entertainment and activities. You should do a little digging; read as much as you can about the destination online and see if there are local blogs about it. Get some feedback from them about places to go that will be fun and inexpensive. A lot of travel pros will tell you that a key to traveling cheaply is to budget twice as much money as you’ll need while bringing half of what you’ve packed. You definitely don’t want to run short on cash, and baggage fees can be crippling. There’s nothing more frustrating than finding you’ve waited too long to book your trip and it costs a lot more than you planned. Conversely, it’s also frustrating to purchase too early, only to find that the cost went down substantially. The best way to avoid either of these problems is by getting the help of a travel professional who knows exactly when is the best time to pull the trigger. If you are dead-set on spending your Christmas skiing in Colorado, be prepared to pay a lot more. However, if you have a little flexibility in your planning, you can find some excellent deals. One of the best ways of travelling cheaply is by going to a destination during off-peak times, or near the beginning or end of peak seasons. There are a lot of people who have blinders on when planning a trip, focusing nearly all their energy on finding the cheapest flight available. But don’t overlook the hotel where you’ll be staying. Look for deals where you get spa services with the purchase of a room, or hotels that may offer three nights for the price of two. We want to help you plan a perfect vacation while staying in your budget. 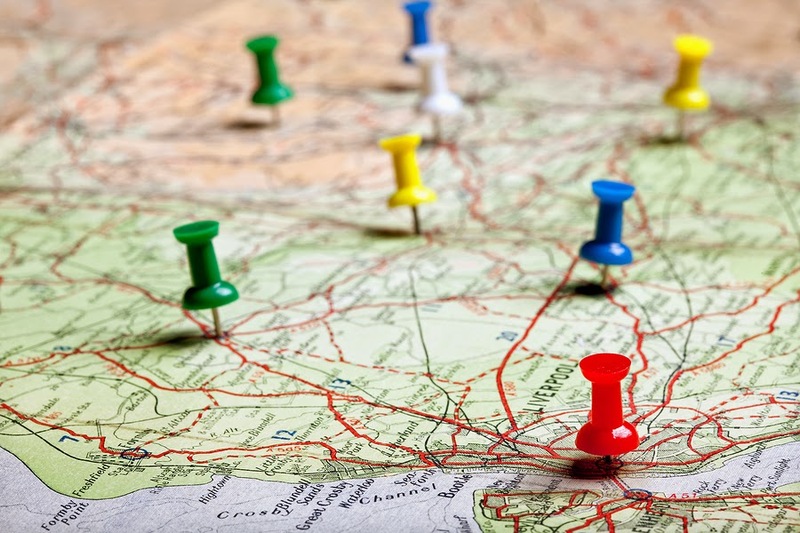 Use our tools to estimate how much your trip will cost and when you should start saving. 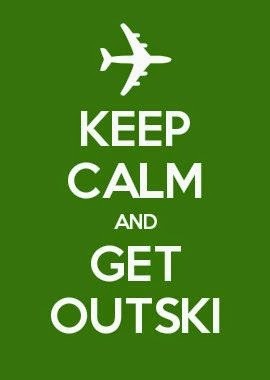 Sign in to our trip planner to get started organizing your next travel outing at Outski.com.